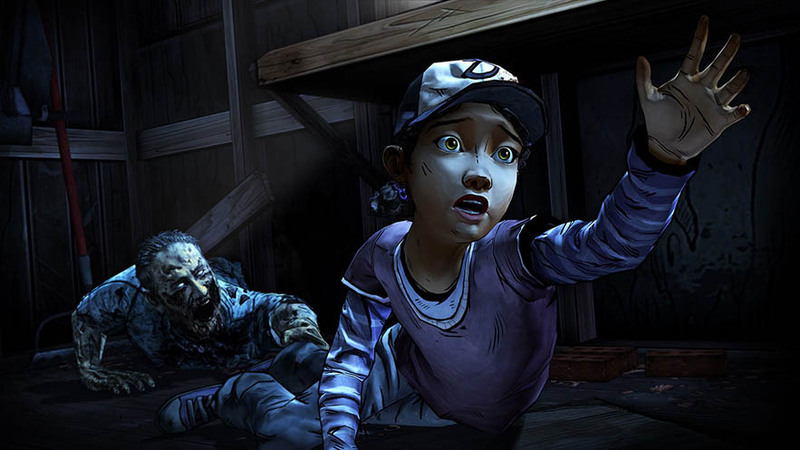 The Walking Dead Season 2 video game is an episodic point-and-click adventure graphic novel style game. The content uses many quick time events and lets you make lots of choices and the deep and intelligent story develops and changes depending on what decisions you make. The game starts off just a couple of months where the first season ends. 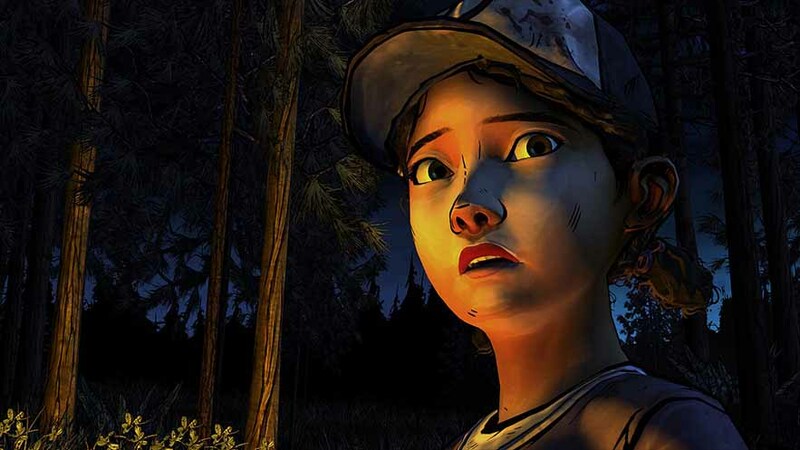 Clementine returns from the first game and she is who you play as throughout the adventure. Now that many members of the group that she was with are missing, dead or are lost in the world that is overrun by the zombie infection. The world of The Walking Dead has such a great backdrop for video games. The first game in the series made such a powerful impact on gamers we were happy to see that the drama and storytelling are just as memorable here and the emotional influence still takes over your thought game. There are times that you forget you are playing a game and you want to sit back and watch what is going on. Then, all of a sudden you need to pick up the controller and keep up with the intense quick time actions sequences. The quick time moments in the game have gotten a huge upgrade. Instead of just a few at a movements like in the first game, in the second season you have several moves stacked on top of each other. For example if Clementine has a zombie in front of her she could pick up a hammer or she could take out the zombies leg and then tip over a fridge on it. Combat and controls are fast and spot on every time. Of course the strength of the game is the storytelling choices. The brutality and honesty of some of the decisions that you make are intense and you will want to replay over and over to find out what would happen if you took Clementine loyalties and actions in a different direction. You will also have the influence of the DLC 400 days if you purchased it. Having the members of that DLC does add some different characters to the story but you will want to try it without it or even without the carryover from the first season. As you can see, the replay value is very high for this game in many different ways. 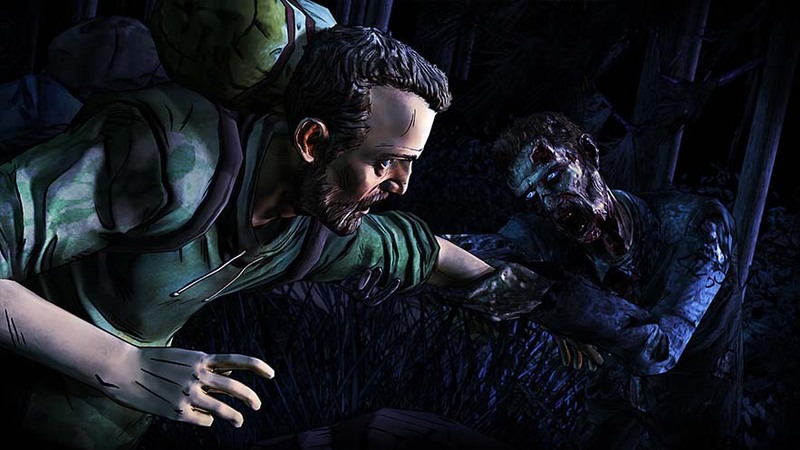 The Walking Dead Season 2 took us 10 to 12 hours to complete. This time mark is going to be constant for every time you play through the game. We are still replaying the game and we like how the story has highs and lows. We had zero problems with the controls, camera and aiming but we did wish you story choices would give us more time to read the decisions. We did run out of time before we could read all of the choices a few times. Easily worth every penny, it is a must buy for any gamer. And, having the game already be under $30 at a new game price makes buying even easier right now, you will love it, it is flawless on every level in every way and sales happen all the time.